Set in this period building is a double bedsit available to rent and includes all utility bills and internet connection. The accommodation offered has shared washing and kitchen facilities. Single occupancy only. Located on the desirable Vincent Square in Pimlico with share of 2 modern kitchen and 5 bathrooms. Pimlico tube is only a short walk away as are the shops and amenities of Pimlico. 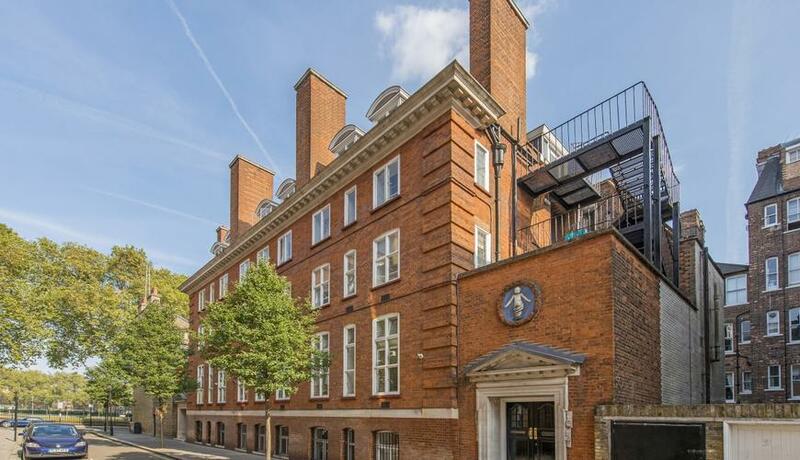 The property is ideal for a young professional looking for high end all inclusive living in the heart of Pimlico.